There are several causes of hearing loss. It could be due to genetic reasons, special kind of drugs usage, birth problems, exposing ears to noise all time and ear infections. The spoken language command is directly dependent on hearing abilities and if a child has hearing problems, he might not speak well in future. This is the era of technology and it has helped us improve the quality of living of deaf people or people who are hard of hearing. Here are the top technologies to improve hearing abilities. It is a two-way communication software for deaf people. 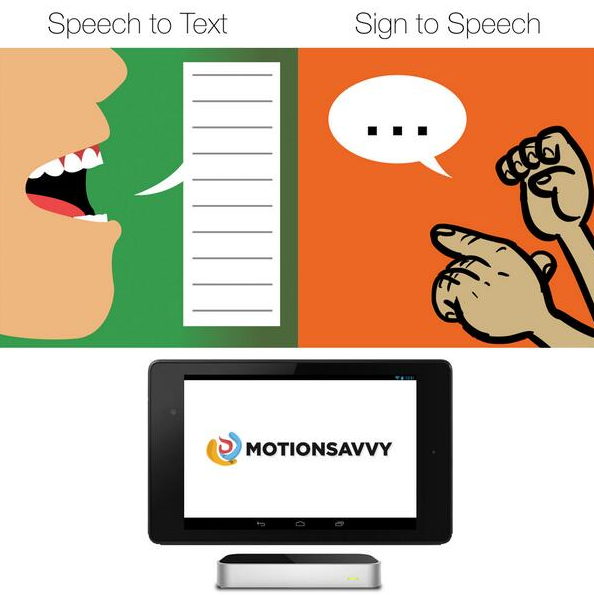 It can translate ASL into speech and a speech into text making communication easy. It has a unique camera to track the hands and all ten fingers at a time to capture gestures. The user can add different signs in the dictionary of this software which expands the usage of this technology. The more practiced user can easily understand and communicate with the help of this amazing software. Solar Ear is a solar powered battery which is connected to hearing devices for improving the hearing efficiency. The problem with most countries is the cost of hearing accessories which are quite high for low-level salary employees. Taking that fact into account, the solar ear was invented and it could be used on battery for several years rather than weeks for improving the hearing abilities. Tinnitus is the sensation of buzzing in your ears all day. Tinnitus Terminator is a program that was developed by Timothy Seaton to trick the mind in such a way that it is reprogrammed for no buzzing. It uses sound recording and behaviors to reprogram a brain. It has the unique feature that it works for all ages and it has changed the life of many people. This software converts the spoken language into text and sends this text to the person’s device via Bluetooth. There are a lot of old people who have naturally lost their hearing, they can easily make use of this amazing technology. It has the potential to change lives of deaf people at bigger scale.